Altinstar.com gives you the opportunity to download Okey and 101 for free. Play fast en free okey whenever you want on your own computer. Download now the Altinstar Okey Game en enjoy the game. Click 'Download' and select 'Run' in the pop-up box. Altinstar will now be downloaded to your computer. This process may take a few minutes. If a security warning flashes up, select 'Run anyway'. After installation open Altinstar on your desktop. The auto-updater will update the necessary files. This may take a while depending on your internet speed. Now login with Facebook® or Altinstar account or just create a new one. Once you have created an account you can start playing the game! Join a game in the lobby and spend some time customizing your avatar and options to improve your game experience. Enjoy playing Okey at Altinstar! Altinstar won't load. I get a black screen. Depending on your internet speed it might take a while before the game can be downloaded to your system. The screen will remain black until it has enough of the game to begin loading. Please be patient and wait for it to complete. The popup screen won't open. I can't login to Altinstar. First check the registration email you received from Altinstar and see if your login and password works. If you didn't receive the registration email you may have entered the wrong email address. Use the Altinstar Contact page to contact us. Make sure you tell us your correct email address and username. Want to Play Okey Rummy? Altinstar provides you the opportunity to play Okey 101 and Düz Okey online with your friends and others around the world. To benefit the players, Altinstar.com is constantly updating and following the latest innovations and trends. 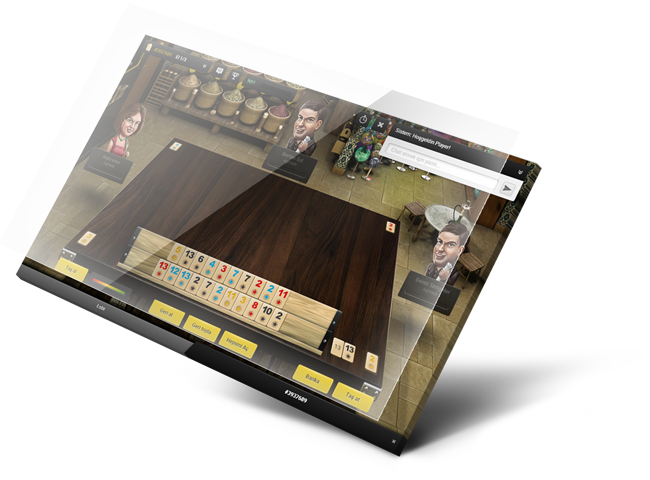 The Altinstar Okey Lobby gives you a new and exciting way to Play Okey Rummy Online. Don't waste any time and start playing Okey 101 Rummy or Okey Rummy now! Select one of the three options above and start playing Okey Rummy Online.